RyZm creates intelligent musical loops that continuously evolve and never end, remaining always at your command. You are not a musician? You don’t need years of music school: with RyZm you can compose and feel like an expert in seconds. A very relaxing and satisfying hobby. You are a rapper or a hip hop composer? Simply set your favourite tempo and preferred sequences, rap and sing over it, within seconds. It becomes your perfect rapping tool. 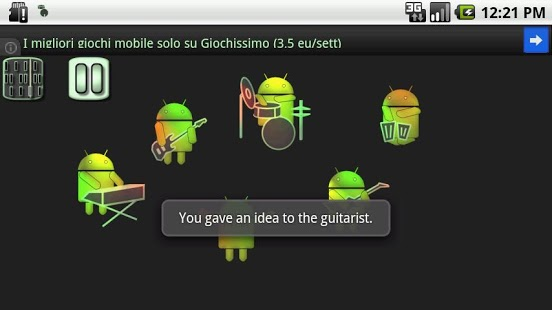 You are a musician? RyZm is an infinite source of inspiration for new rhythms at your commands. You can also improvise over RyZm with your instrument. RyZm is different from traditional sequencers. RyZm is alive: its loops evolve during time creating continuously different athmospheres, that range from hard rock to psychedelic athmospheres, funk and jazz. But with just few taps you can edit the sequences and decide what RyZm should invent, and what part is instead reserved to you. 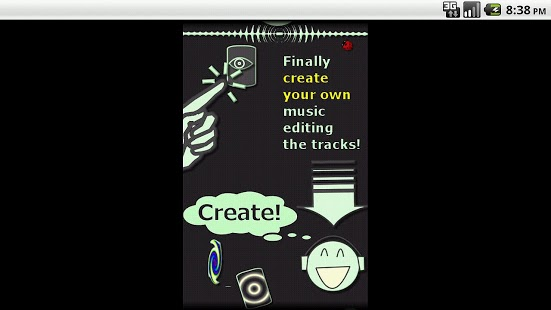 – Edit your own patterns and compose your original own music! – Over 40 sequences just for kick and snare, that can be coupled with dozens of sequences of hihat and cymbals, toms, percussions, and harmonic sequences of electric piano, guitar and bass, making thousands of possible combinations. 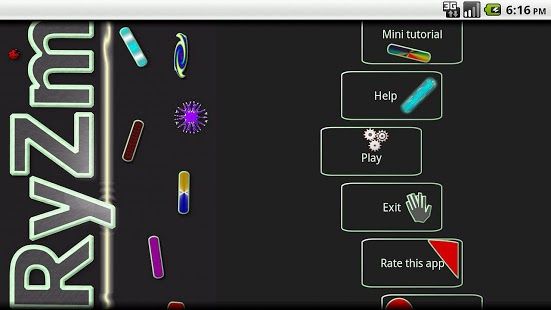 RyZm is fun for everyone, also for children and kids: let them create their music! RyZm LITE: entry-level phones or devices with memory or bandwidth limitations. Both versions are free with ads. Both versions have exactly the same sounds. Please choose the version the best fits your device.